Please fill up this form for Physiotherapy Appointments. Please note that the Clinic does not take appointments for acute or chronic illnesses. You can sign-up to be part of our Online Self Registration Program to register yourself online and/or If you have been to the Clinic before, you may call the Clinic to request to be in the queue. Please note that all our clinics close at 5.30 pm on weekdays with the exception of The Clinic @ Tai Seng and The Clinic @ Business City at 6 pm. Registration closes 15 minutes before the Clinic's closing time. All clinics are closed on Sundays and Public Holidays. 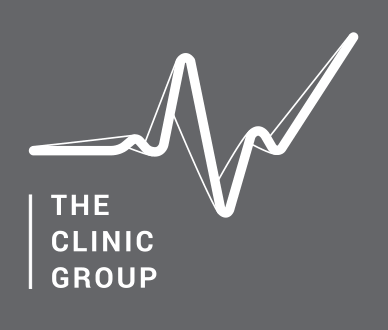 Some clinics are open on Saturdays until 12.30pm. Check the clinic locator page for more details.